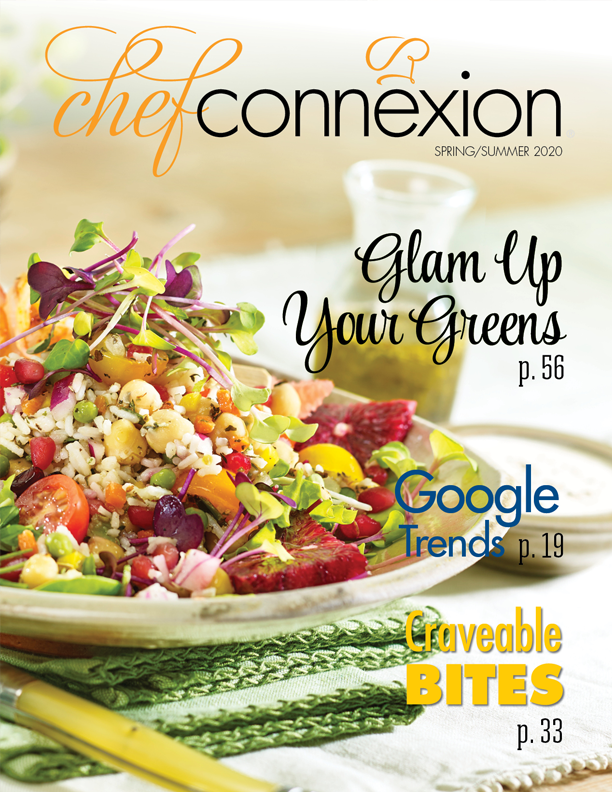 Supplying specialist and generalist ingredients to Vancouver and area chefs for more than 40 years. 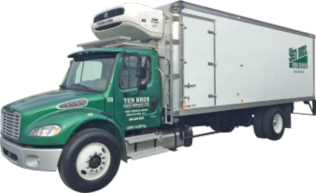 Yen Bros. delivers the products that today's food service operators need, at a fair price. 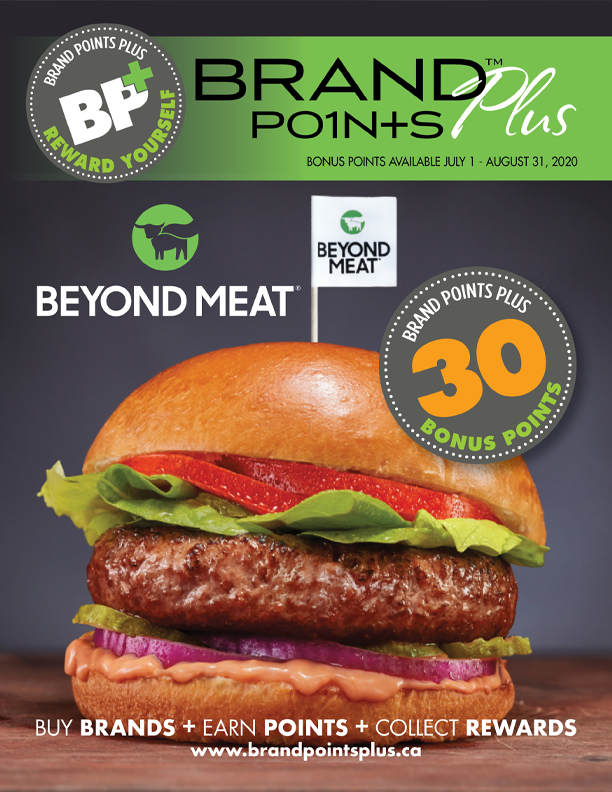 VIEW THE LATEST BP+ FLYER AND EARN MORE POINTS! 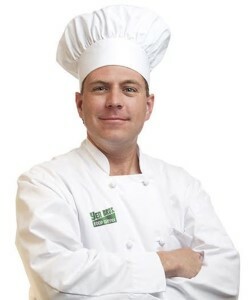 Yen Bros ShopLocal online platform lists the highest quality local food BC has to offer. Local food has always been an important part of Yen Bros service offering, and how we support our farming community. At the same time, we know we can't list all the amazing products BC has to offer, which is why we built Shop Local. 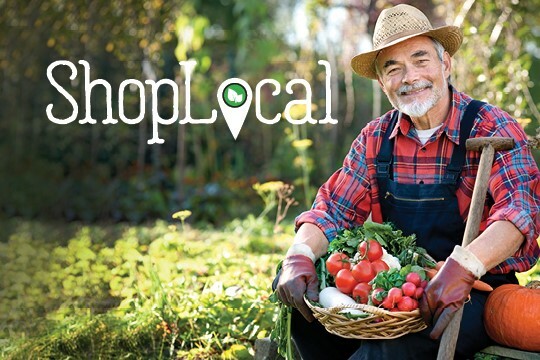 By simply visiting the "Shop Local" page on our website, you can log in and source hundreds of local products directly from BC farmers. When you place an order, the farmer ships the product directly to you!